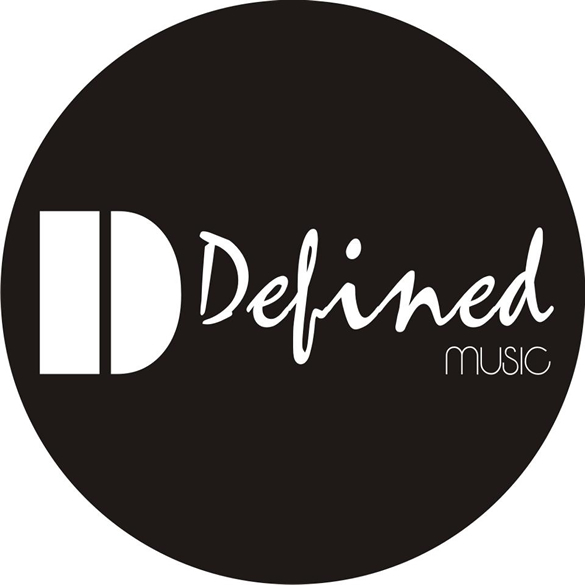 Defined Music delivers a unique underground music experience. Firmly dedicated to the support and development of the best cutting edge electronic dance music, Defined Music, run by producer and dj Javi Lopez, loves quality alternative sounds, and thrives on creative young people armed with something new to say. This is Defined Music. Aj Lora ‘Jazz Inn’ is out now on Defined Music.